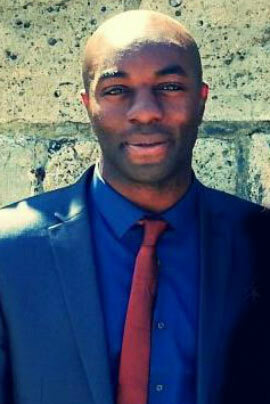 set by the Care Quality Commission (CQC). We understand everyone’s needs are different and our flexible care packages are personalised to meet your exact needs. Our customers include adults aged 18-65, the elderly and people with dementia, learning difficulties, physical disabilities or sensory impairments. 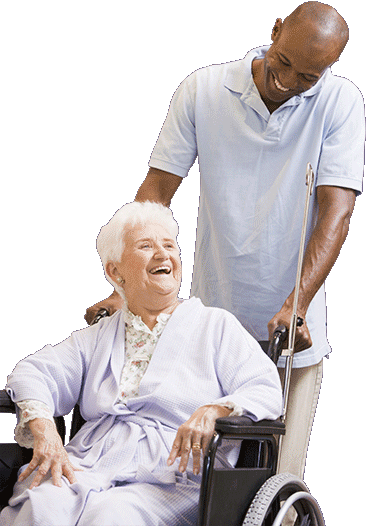 Our care workers are our finest asset, so we invest heavily in their development. Our packages meet both ongoing and emergency care commitments and range from half an hour a week to 24 hour care plans. There are six stages to the UCA Induction process, which ensures your care plan is always comprehensive and fully personalised. Our latest leaflet is doing the rounds. If you haven’t already received a copy, why not view it now by clicking on the link above. 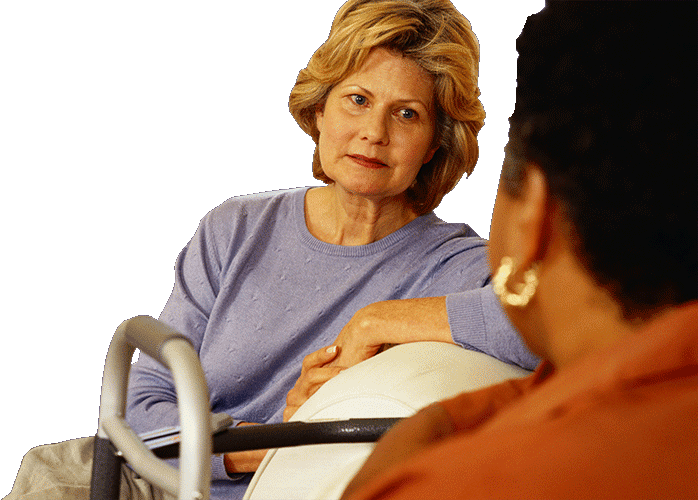 The way care is being delivered is changing as the type of support we now provide is specific to each individual. Universal Care Agency staff act as your advocates, supplying enabling support and encouraging you to reach your personal goals and aspirations. We hope you find our home care agency of interest and if you have any questions about our services, we would love to hear from you.
" 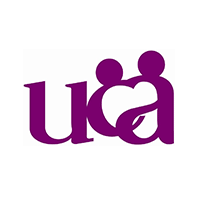 UCA became the carers for my wife when she was discharged from hospital. We have, without exception, found them to be efficient, professional and reliable. They have been flexible and co-operative to suit our changing needs. In addition, they have all been friendly and aware of the need to respect my wife’s dignity and feelings. I can recommend UCA without any reservations. " " We have used Universal Care Agency for many years and have always found them to be very reliable. We generally have the same member of staff from UCA which maintains a continuity of care in our Nursing Home which is very important to us. We would have no hesitation in recommending Universal Care Agency to other care or nursing homes. " 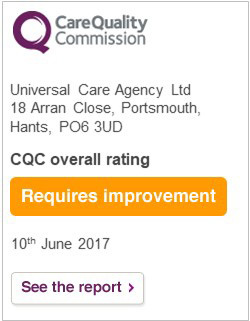 Universal Care Agency Limited is CQC registered.